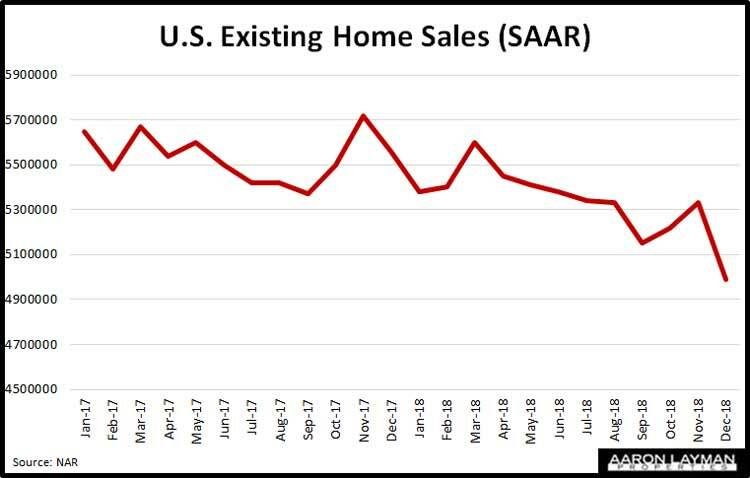 Yesterday the National Association of Realtors told us existing home sales in the U.S. were down 10.3 percent compared to the same time a year ago. 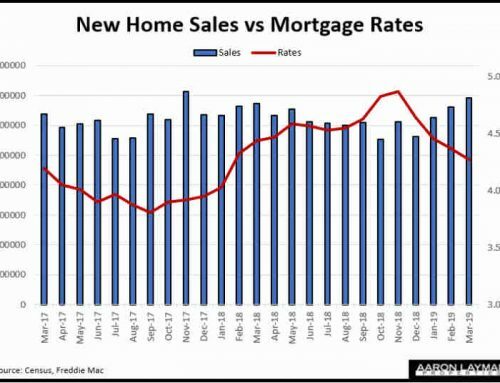 NAR’s chief economist, Lawrence Yun, blamed the rise in mortgage rates. Yun is correct to a point, but still missing the bigger picture. 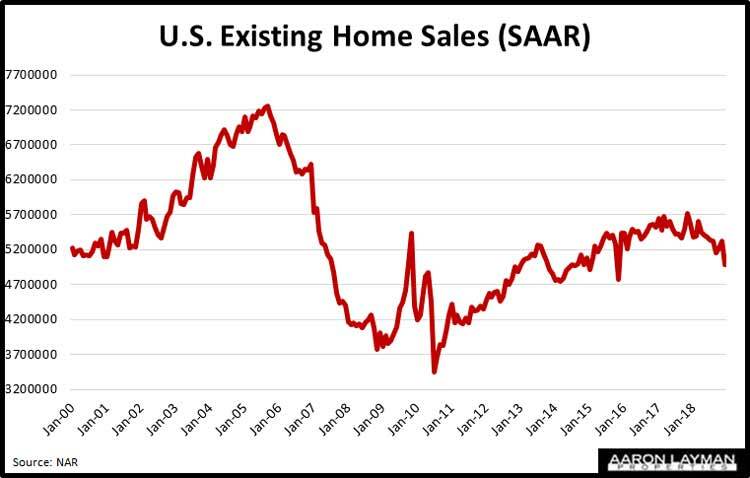 The December decline in existing home sales is about much more than a measly 1 percent change in the 30-year fixed rate mortgage. 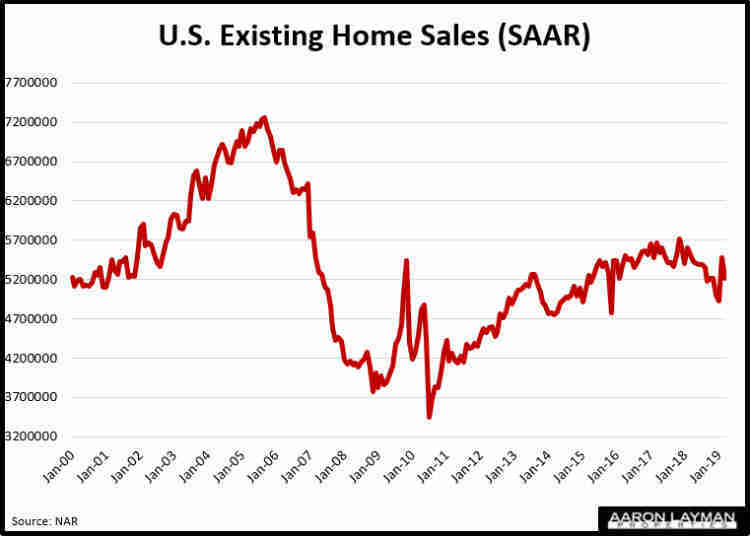 The downward trend in home sales is more about a collapse in confidence and a decline in the purchasing power of the average American family. While the billionaire class is busy living it up in Davos, more and more Americans are just struggling to get by. For many government employees working without paychecks during the government shutdown, things are even more precarious. Yes mortgage rates have put a dent in the affordability of homes, but for those who were paying attention, rates quickly softened up once the housing market started to roll over. 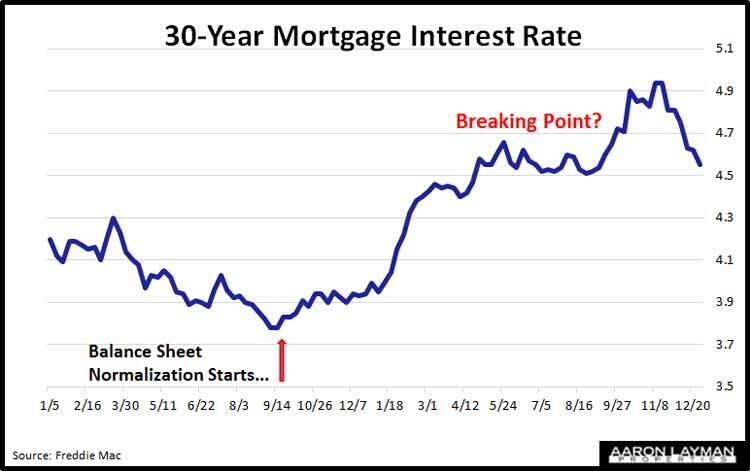 The U.S. economy can’t withstand higher rates, and that is precisely why you should be skeptical when housing market shills tell you to rush out and buy a home before the low rates come to an end. 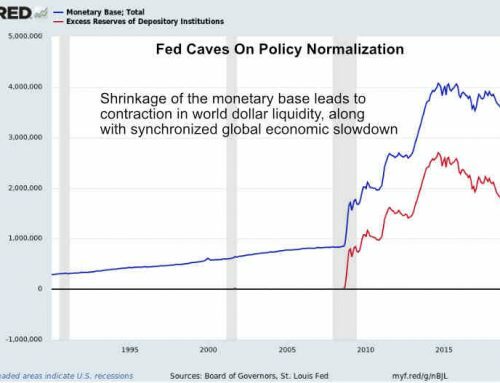 Rates aren’t going to make a meaningful rise higher anytime soon, because they can’t, not without throwing the economy into full-blown recession. There is simply too much debt in the system for meaningfully higher rates to stick. 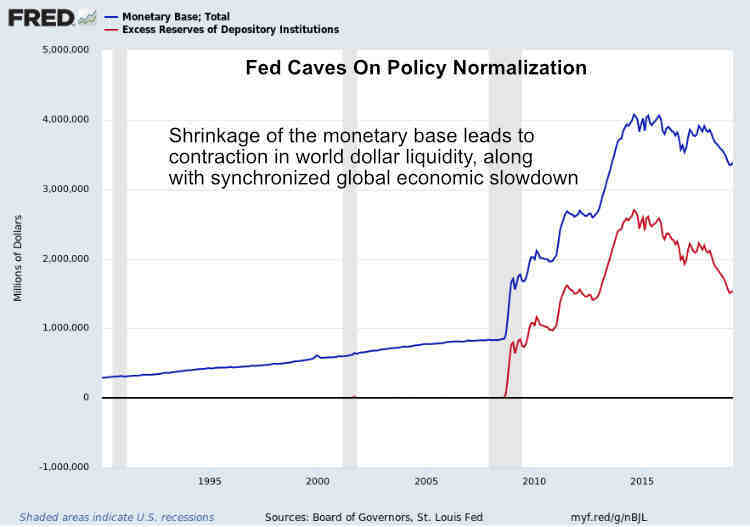 This is why Fed officials have turned tail and backed off their rosy projections of economic growth. 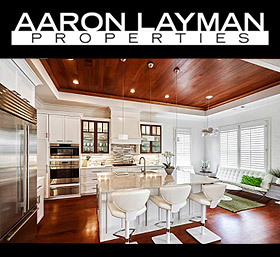 Prospective buyers can still find a 30-year mortgage for 4.5 percent, or possibly even better. Anemic wage growth, student loan debt, spiraling healthcare costs and other factors are causing many families to fall behind in the Federal Reserve’s overly-manipulated asset-bubble economy. 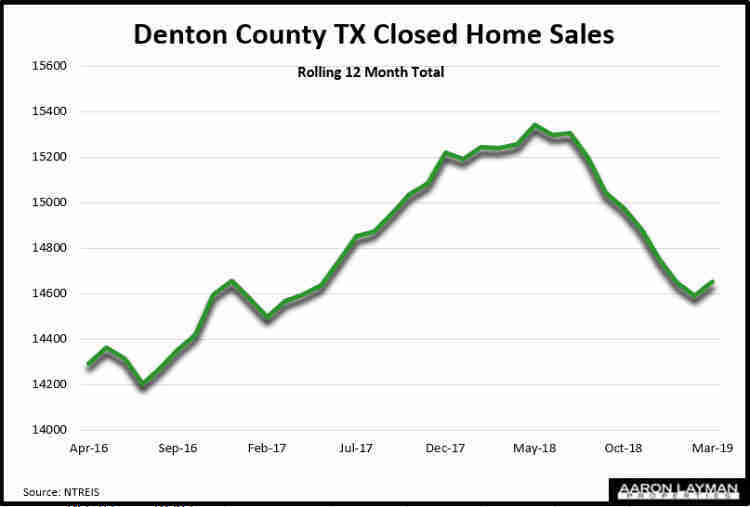 Given the December nose-dive in the stock market, you would think real estate agents would have a clue as to what was happening, but apparently not. See ‘The unusually large drop in home sales has real estate agents baffled’. 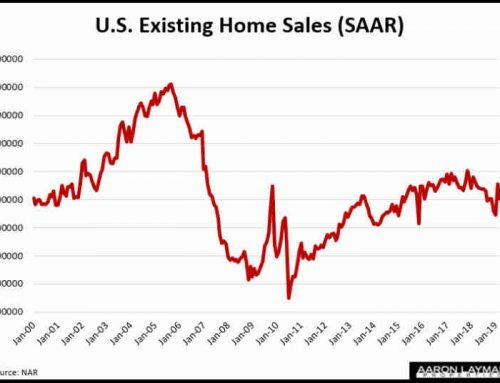 Newsflash; If you are baffled by the recent plunge in home sales activity, you don’t deserve to have a real estate license. 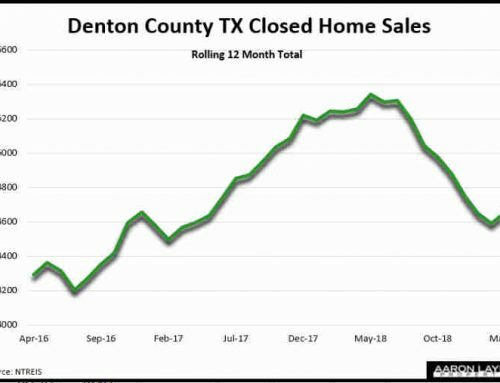 Looking at January home sales activity here in Denton and Denton County. The numbers are telling in terms of what’s selling, and what is not. Affordable homes are still seeing decent demand. Not surprising, because affordability is generally what’s missing from the equation. Employment in the Dallas-Fort Worth area is still pretty good, but the economic cycle is looking weary. 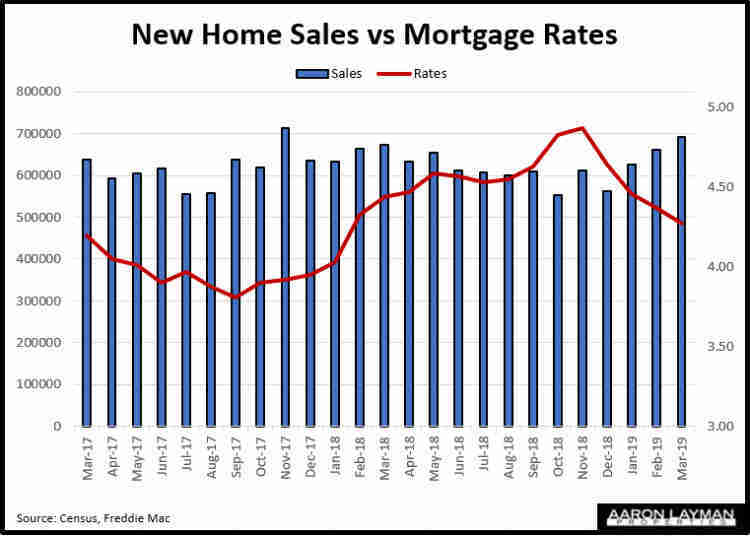 Lower mortgage rates will help sales activity going into the spring selling season, but we probably have a long way to go before the housing market resembles anything close to normal. Many homeowners are going to be receiving record high property tax bills this year. Millions of Americans are losing the benefit of a mortgage interest deduction. The new standard deduction of $24,000 for married couples and the cap on itemizing is going to make affordable real estate look even more appealing. Early contract activity in 2019 is bearing this out.